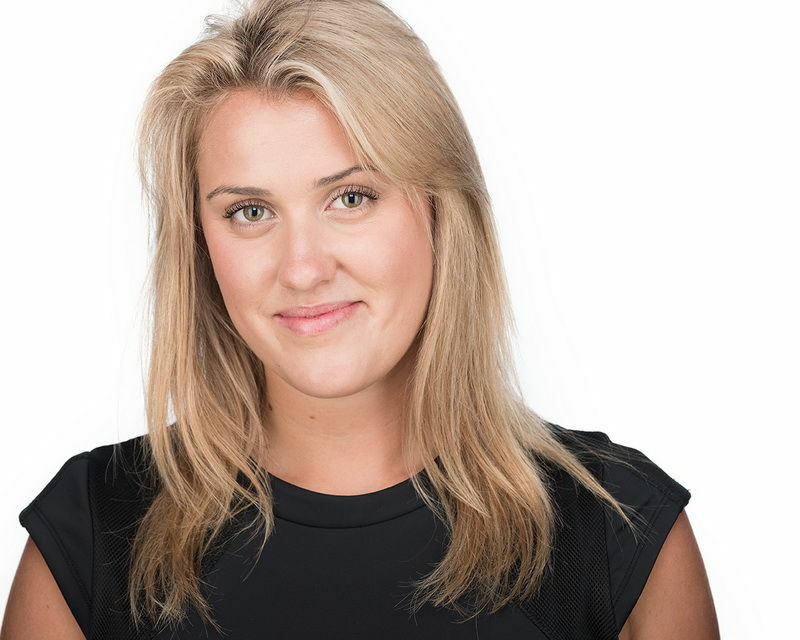 Hayley is passionate about helping people to achieve optimum physical function, so they can lead unrestricted and fulfilling lifestyles. Hayley has a comprehensive knowledge of all aspects of podiatry. Having worked across a range of clinical settings within rural and metropolitan areas, she has managed a vast array of lower limb pathologies. Hayley has developed a special interest in injury management and prevention, rehabilitation and restoring mobility. 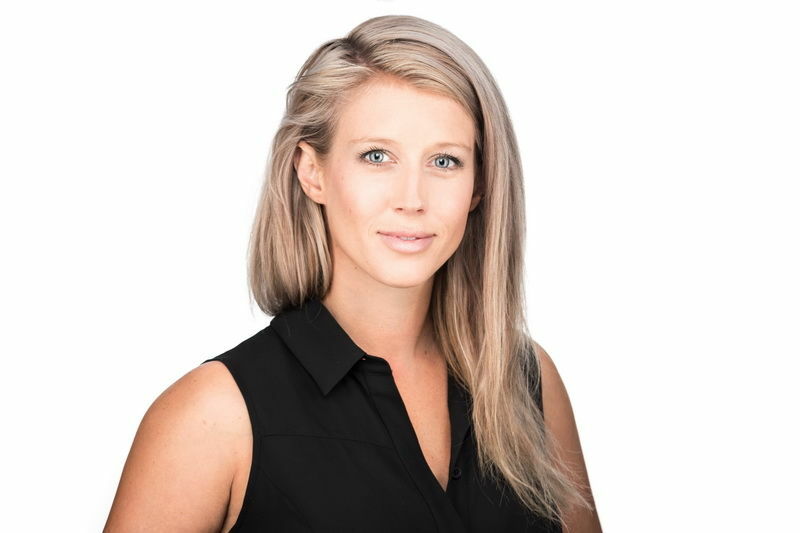 Hayley has completed post graduate studies and courses to develop her professional skill set, with a focus on soft tissue and myofascial therapies. As a runner herself, Hayley understands the frustration involved with injury and thus provides efficient injury management and rehabilitation. Hayley is also passionate about paediatric podiatry. She enjoys working closely together with parents and children in order to optimise growth and development and address any concerns through early intervention where necessary. Her likeable nature and vibrant personality allows children to feel comfortable and relaxed in the healthcare setting. Becca has a background encompassing all facets of podiatry, including toe nail surgery, musculoskeletal concerns and injuries, general podiatry, diabetic and high risk patients. Becca’s philosophy is to manage her patient’s concerns with a holistic yet evidence-based approach. 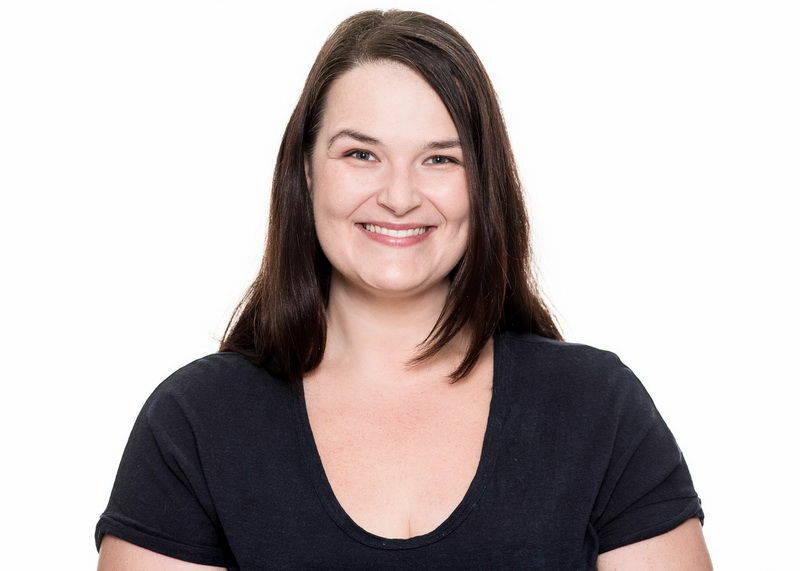 Prior to opening Sydney Podiatry Co, Becca worked in a Wollongong practice with a focus on human movement, myofascial therapies and exercise prescription. This is where she developed her interest in running, positional power and efficiency. She believes if we condition the body to become energy efficient, we will be less susceptible to weakness and injury. In the past 4 years, Becca has worked across a wide demographic of patients. She understands that inefficiency of the lower limb affects people from all walks of life. This may include an ingrown toenail, that irritating corn or a sprained ankle. As a healthcare provider for almost 20 years as a registered nurse and podiatrist, Rebecca has a wealth of knowledge and experience in health. Bringing a holistic, researched-based and passionate approach to her patient care; Rebecca amalgamates her nursing and podiatry knowledge into her Podiatric practice. Rebecca has whilst competent in all areas of podiatry and foot health, Rebecca is particularly interested in the podiatric management of Diabetes and other systemic conditions affecting the feet and lower limb. Her interest in diabetic foot care has lead her to be apart of The Agency for Clinical Innovation (ACI) High Risk Foot Community of Practice. This committee allows her to keep abreast of the most recent research, treatments and preventative measures to ensure optimum foot health and improve quality of life. Rebecca is passionate about health care being available to all and thus offers home visits. Let her bring her expertise to you in the comfort of your own home or come to the clinic and meet the lovely Rebecca.